Marketers are constantly trying to refine their strategies for promoting shows and/or exhibitions, to ensure greater recognition for their brands. The resultant adoption of new techniques of brand development has increased the importance of effective representation of the brands at trade events. The utility of fabric displays is increasing with the passage of time. 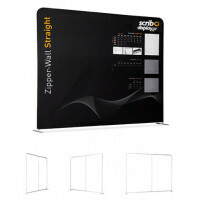 Using the right fabric display stands, will enhance the visibility of your product and increase its popularity. Moreover, no matter what your product may be, with the right fabric pop up display, your product will receive the recognition it deserves. 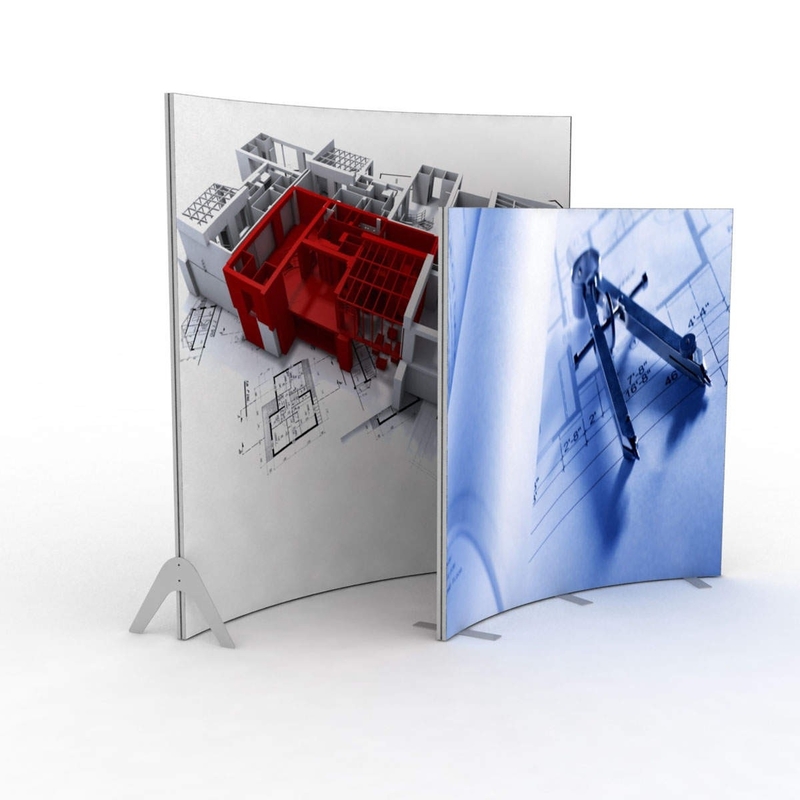 So, what are the criteria to choose the fabric displays for your trade show? Rapid advances in technology have necessitated the creation of more advanced, durable and portable fabric display stands of a very high quality. It is necessary to ensure that your tension fabric displays can be handled easily so you can focus on the more important aspects of presenting your product to the world. This is what we have in mind when we provide you the products of the greatest quality. Not only do we use the highest quality materials in all of our fabric displays, but also ascertain that they are extremely light weight and portable, yet still durable. 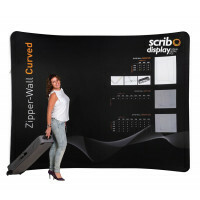 Now choose the fabric display that best suits your needs, and getting your product out there will be a breeze!